Father, Hendrik, immigrated from the Netherlands 1900s; became barber. Opened North Side Grocery 1934 with 14-year-old son Frederik. Duo launched Meijer Thrifty Acres in 1962; pioneered ‘superstore’ one-stop shopping. Frederik took over after father’s death 1964; handed over reins to sons Doug and Hank 1990, but remains chairman. Today there are 190 Meijer stores in 5 states. Company recently launched MeijerDoorstepGrocer.co, an online grocery service. Met lifelong pal and Amway cofounder Jay Van Andel (d. 2004) in high school when DeVos offered Jay 25 cents a week for a ride to school. Entrepreneurial duo opened drive-in diner after Richard’s 2-year stint in the Air Force. Began selling all-purpose cleaner to friends, family, door-to-door in 1959. Reorganized as Alticor in 2000. Today 3 million salespeople peddle its personal care and home products in over 80 countries. Sales: $8.4 billion. Richard retired 1993; youngest son Doug is president. Heart transplant recipient generously supports hospitals, colleges, arts organizations and Christian causes. 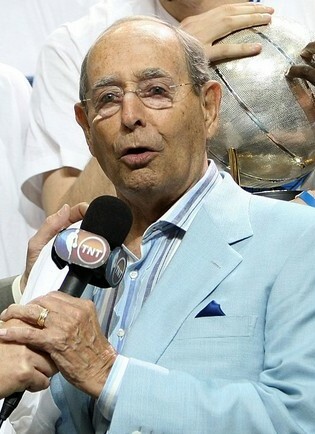 Owns NBA’s Orlando Magic. Former special education teacher is the lone member of her family to serve on the board of directors of the medical device company Stryker founded by her grandfather, Homer H. Stryker, a surgeon who invented mobile hospital beds. She is passionate about education, the empowerment of women and the support of non-traditional college students. 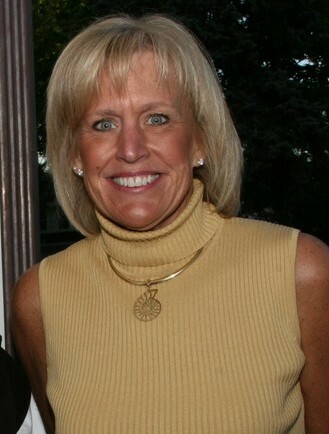 She is believed to be among the anonymous donors to the Kalamazoo Promise, a scholarship program that provides college tuition to all Kalamazoo Public School students. She’s also an avid downhill skier and accomplished calligraphy artist. Shares of his real estate investment trust Taubman Centers surged more than 65% as REITs recover. The mall maven is bringing the film industry to Pontiac, Mich., installing Raleigh Studios Michigan in an old GM truck plant. 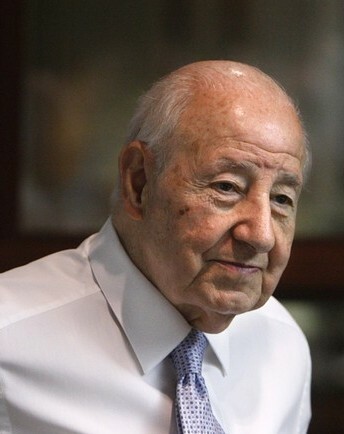 U. of Michigan dropout founded Taubman Centers in 1950; today firm runs 26 malls; 8 more in the works. Took auction house Sotheby’s private in 1983, public again in 1988; family sold controlling interest in 2005. Penned memoir, Threshold Resistance, about career and 9-month prison sentence served in 2004 on art auction price-fixing charges. Penny-pinching consumers and falling commodity prices supporting Little Caesar’s bottom line throughout economic slowdown. Recession hampering other fortune: wife, Marian, owns Detroit’s MotorCity Casino Hotel; gambling industry recently crushed as cost-conscious consumers avoid the tables and slots. She isn’t deterred: she wants to invest in an Indian casino in the Hamptons. 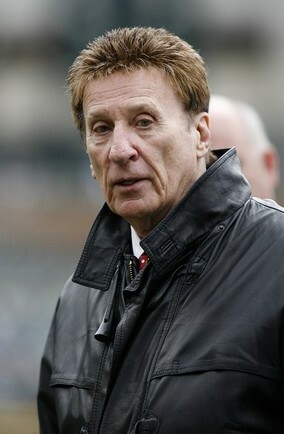 Owner of pro hockey’s Detroit Red Wings, pro baseball’s Detroit Tigers. Ilitch was front-runner to buy pro basketball’s Detroit Pistons last fall, then walked away, but is said to be back in the hunt again. 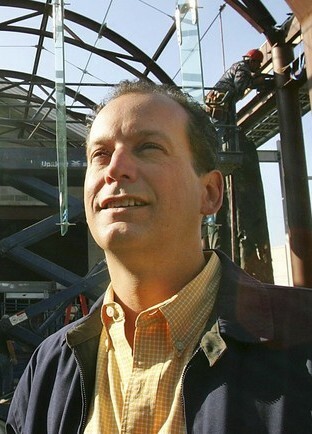 His hope is for a new downtown arena for both hockey and basketball. Manuel “Matty” Moroun controls Detroit’s Ambassador Bridge, the busiest border crossing between the U.S. and Canada. But the bridge, his most valuable asset, looks to be in jeopardy. The Grosse Pointe Shores, Michigan, trucking and logistics magnate is being squeezed by mounting legal and political problems on both sides of the border. He wants to build a twin span adjacent to the Ambassador to protect his moneymaker, but a bi-national proposal for a publicly financed bridge two miles downriver is gaining traction among Michigan lawmakers and business leaders. Meanwhile, Canadian authorities have targeted Moroun with a new law that would subject him to hefty penalties if he were to build a new bridge without government approval. But don’t count him out: Matty, who controls vast swaths of land on both sides of the border and has already spent $500 million in new infrastructure, usually finds a way to win. The bridge, which handles 8,000 trucks a day and $100 billion in trade, accounts for bulk of his fortune. Other assets include trucking firms, logistics support, air freight and insurance. Jon Stryker has used his inheritance to fund two very different missions: advancing gay rights and protecting apes and chimpanzees. As a youth, he talked his mother into buying him a pet monkey, then realized that was inhumane and gave it to a zoo. Has since pumped millions into organizations like Save the Chimps in Ft. Pierce, Florida and the Ol Pejeta Wildlife Conservancy in Northern Kenya. Had a recently discovered species of monkey in Myanmar named after him: Rhinopithecus strykeri. Also one of the largest donors to gay and lesbian charities. Cash comes from medical device company Stryker Corp, founded in 1941 by his surgeon grandfather Homer Stryker (d.1980), the inventor of mobile hospital beds. Last September, Jon’s former secretary was sentenced to 2 years in prison for improperly charging more than $1 million on his business credit card. Former race car driver abandoned plan to buy car maker Saturn in fall 2009. Worked for aluminum company Alcoa, purchased Philadelphia Chevy dealership. Founded Penske Corp. 1969; distributed Detroit Diesel for GM. Today Penske Auto Group operates more than 300 car dealerships. 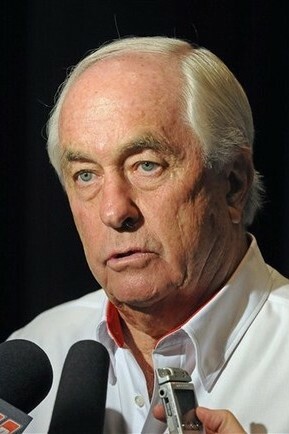 Owns Penske Racing; team has posted more than 310 wins, including 15 Indy 500 victories. 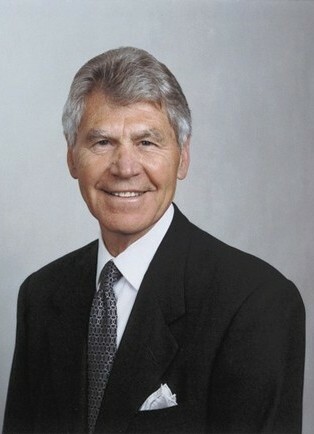 John Brown joined Stryker as chief executive after founder’s son, Lee, died in plane crash in 1976. Spent 32 years as president and chief executive, transforming it from a $17 million hospital bed maker into one of the world’s leading medical technology companies with $6.7 billion in 2009 sales; company makes joint replacements, software, surgical cameras. 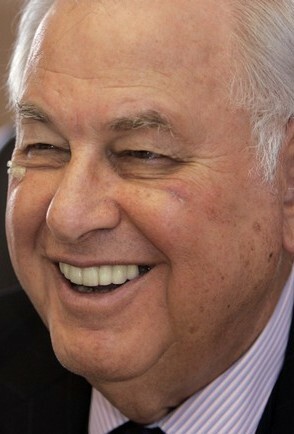 Retired as chairman in December 2009; is now chairman emeritus. Runs four miles a day. The only one of the Big Three that didn’t ask for a government bailout, Ford Motor is on a roll, racking up $6.6 billion in net profit last year, its best performance in more than a decade. Ford stock nearly doubled in the past year, helping to rebuild Bill Ford Sr.’s wealth, but the shares have been lower in recent weeks. 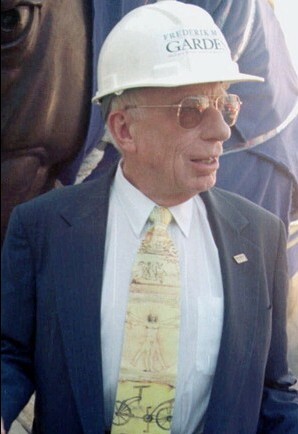 Ford, the grandson of legendary industrialist Henry Ford, retired from the carmaker’s board in 2005. His son, Bill Jr., is now executive chairman. 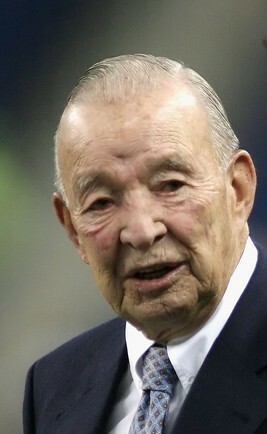 Bill Sr. is also the longtime owner of the Detroit Lions, bought for $5 million in 1964. 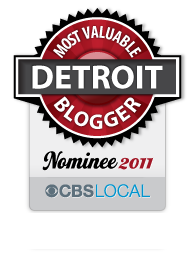 This entry was posted in Detroit and tagged alfred taubman, alticor, ambassador bridge, amway, bill gates, carlos slim helu, Detroit Lions, forbes, forbes billionaires list, frederik meijer, john brown, jon stryker, little caesars, manuel moroun, michigan billionaires, microsoft, mike ilitch, orlando magic, richard devos, roger penske, ronda stryker, stryker corporation, taubman centers, warren buffett, william clay ford. Bookmark the permalink. I would like to know if any of the above persons donate to just an everyday person who needs help?